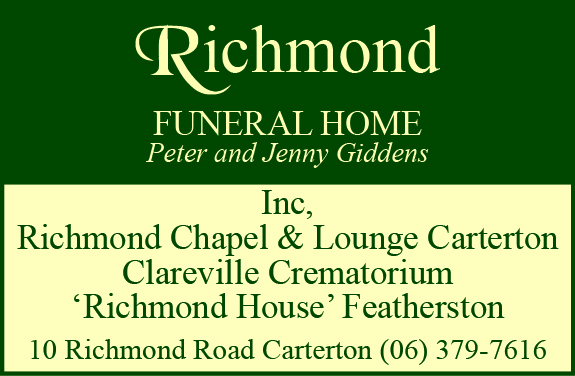 The Wairarapa Times-Age is your source of local news, opinion and sport in Wairarapa. Locally owned and independent, we know what makes our region tick. The Times-Age digital edition is an online version of our printed newspaper, with all the stories, photos and features that our readers love. 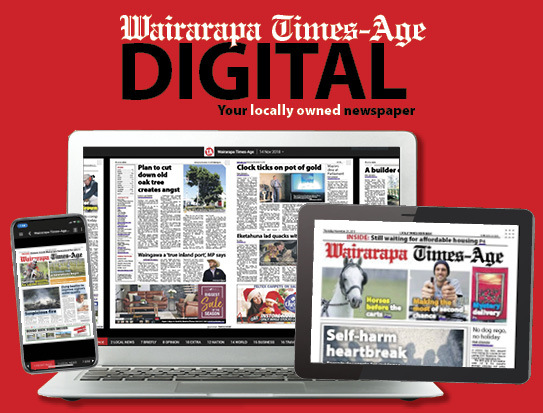 Have questions about using the Wairarapa Times-Age digital edition?